We all want to change the world. But when you talk about blasting, count us in. 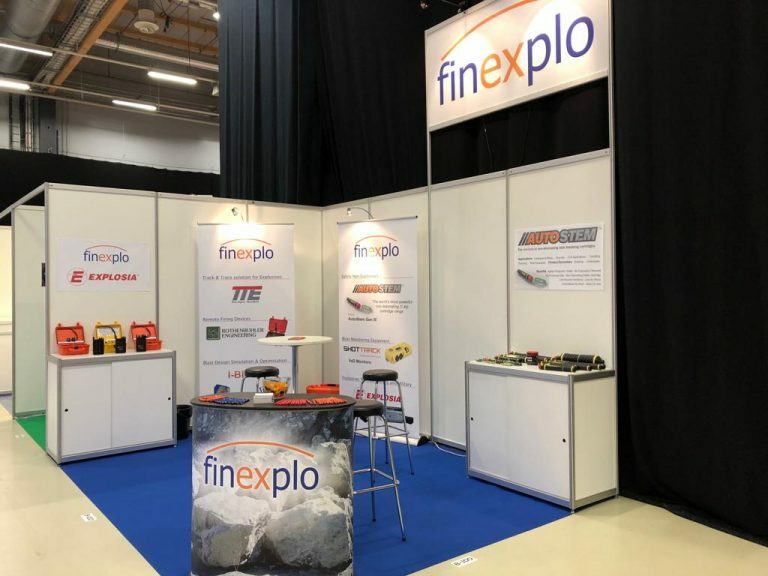 Finexplo was established in July 2009 by Kalliotekniikka Consulting Engineers, who invited von Hertzen Consulting to join the group. Good relationships with a number of larger contractors ensured participation in a number of large underground projects including the Helsinki Metro extension and large underground parking facilities in both Helsinki and Tampere. Finexplo had over the years a number of temporary warehouse facilities, but at the same time looked for a long term solution and to establish their own warehouse. This effort was successful and Finexplo established the existing facilities in Malmgård, Loviisa on long term basis. Later a second facility was added in Lappeenranta. In 2016 von Hertzen Consulting bought out the Kalliotekniikka shareholding, leading to a 100 % ownership and has thereafter during 2017 invited new shareholders into the company. 2017 and 2018 has been a year of focusing on establishing closer relationships with existing suppliers, as well as bringing in new products, services and focus on inventory management. Find us at the EFEE World Conference on Explosives and Blasting at booth 26 & 27.